The University of Regina has released the salaries it gives its top administratiors, including President Vianne Timmons, who makes $350,000 and is eligible for an annual bonus cheque of up to $70,000. 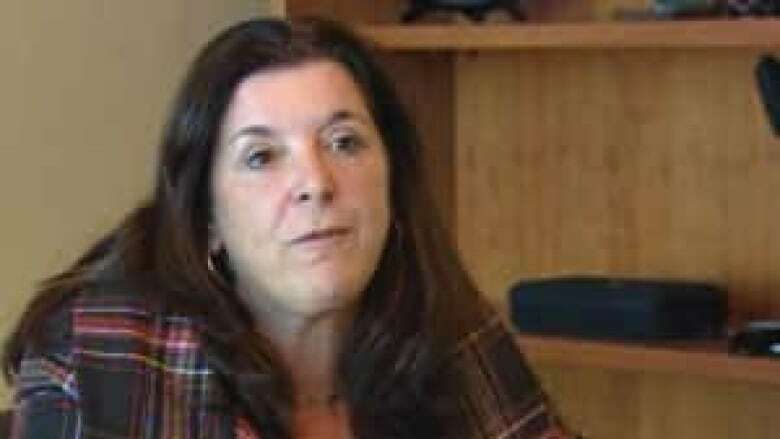 The University of Regina has released the salaries it gives its top administrators, including President Vianne Timmons, who makes $350,000 per year and is eligible for an annual bonus cheque of up to $70,000. Like her counterpart at the University of Saskatchewan, Timmons also lives rent-free in a house owned by the U of R.
The information was supplied following a request by CBC News. Contributions to a pension plan (6.5 % of salary paid by the official and matched by the university). An extended health care plan. A health spending account ($500 annual for Vice-Presidents; $7,500 for the President). Dental plan: 100% basic services; 80% major services; 50% orthodontics with maximums. Sick Leave: per university policies. Vacation: 6 weeks per year. Early retirement allowance: per university pension plan provisions (maximum of 50 % of salary, adjusted based on years of service). 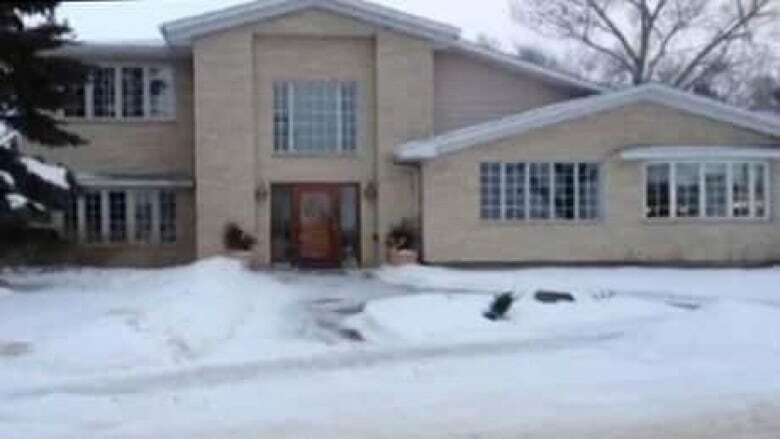 The University of Regina did not disclose the value of a house on McNiven Avenue, which is provided to the president rent-free. However the university said the current taxable benefit — per month — for the home is $1,786. The university did not disclose who pays for utilities and upkeep of the house and grounds. The president also gets an annual car allowance of $12,000. 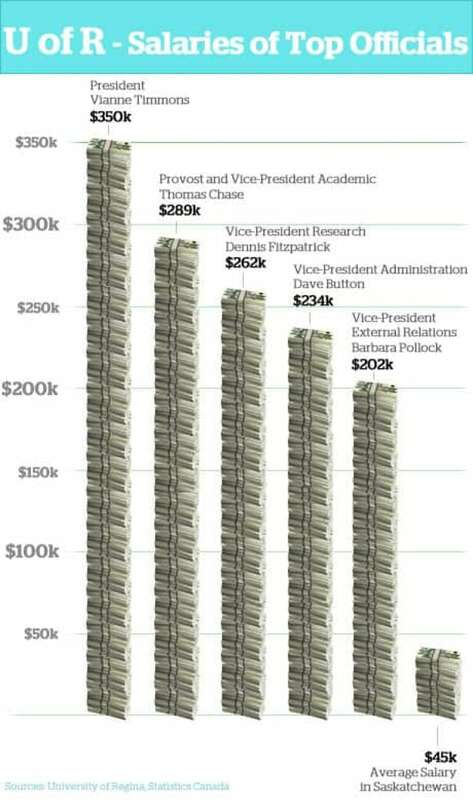 While noting the president is eligible for an annual bonus of 20 per cent of her base salary, the university did not say how often that bonus had been applied nor at what amount. Other members of the University of Regina executive are also eligible for performance bonuses, ranging from three per cent to five per cent of their base salaries.